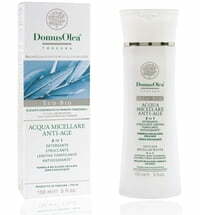 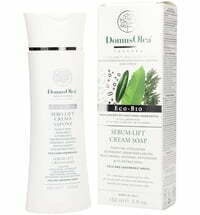 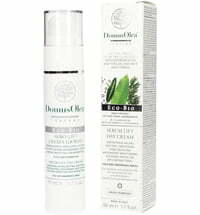 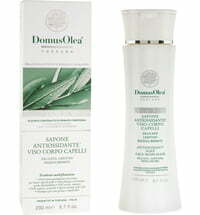 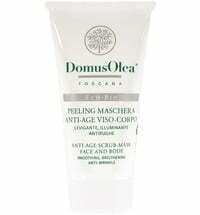 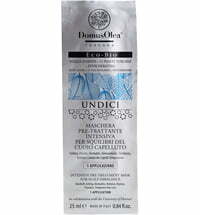 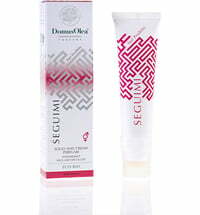 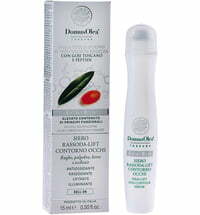 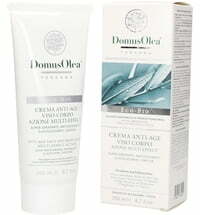 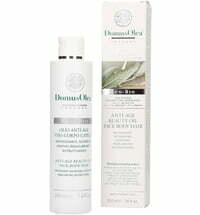 Domus Olea Toscana produces highly effective anti-aging natural cosmetics with high-quality plant extracts from Tuscany. 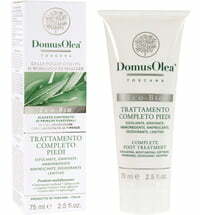 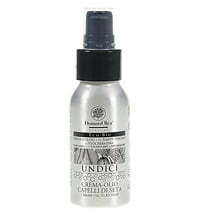 Expert advise as well as patented derivation of plant extracts developed at the University of Florence. 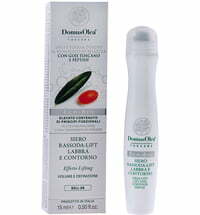 The result is effective cosmetics, enriched with antioxidants and important nutrients, which offer the ideal anti-aging boost! 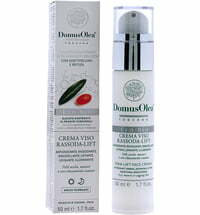 Domus Olea Toscana is an Italian family owned business that produces organic high-quality anti-aging care from pure, regional raw materials. 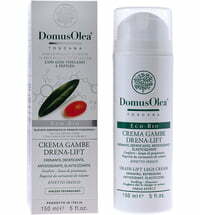 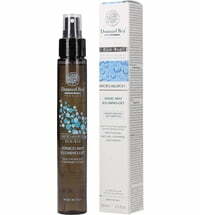 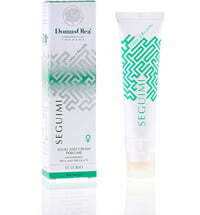 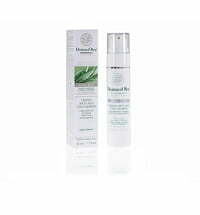 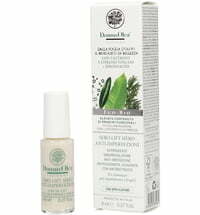 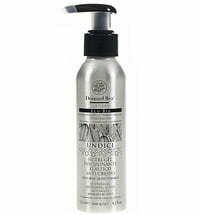 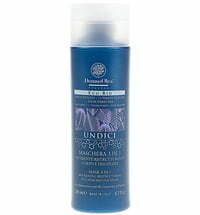 The main component is olive leaf extract, which is known for its antioxidant and anti-radical effects. 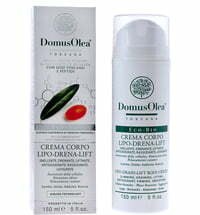 The effectiveness of these products have been dermatologically proven, which may be due to the fact that the contained antioxidant content is 5 - 10 times higher than commercial anti-aging products.